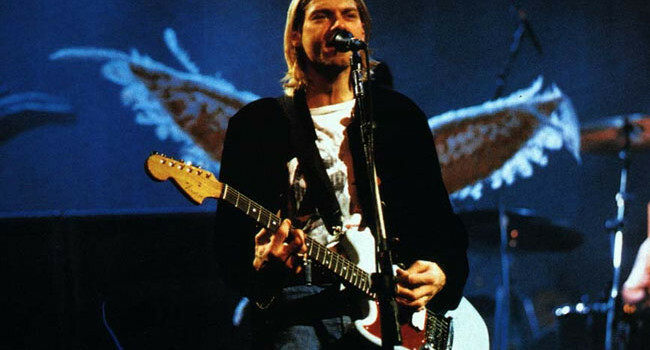 Considered by many to be the “King of Grunge Rock”, Kurt Cobain became the unwillingly leader of a generation. His jaded attitude and “don’t care” appearance was something to which many kids could relate. Though his life was cut short, his music remains influential to this day.